 Almost 9 years ago, Fon and telecom giant BT joined forces with the goal of providing customers with global WiFi access. It’s safe to say that we have achieved that goal – BT customers are now able to roam freely with around 5.5 million hotspots across the UK and over 18 million worldwide. During the payment process, customers will now recognize the “Pay with Amazon” icon as an option. When prompted, customers will simply log in with their Amazon credentials to complete the transaction. Voilà! Once completed, users will have hotspot access. You can find out more information about the new Amazon partnership by reading our joint Press Release here. And don’t forget to stay up to date on the current happenings at Fon via LinkedIn and Twitter!